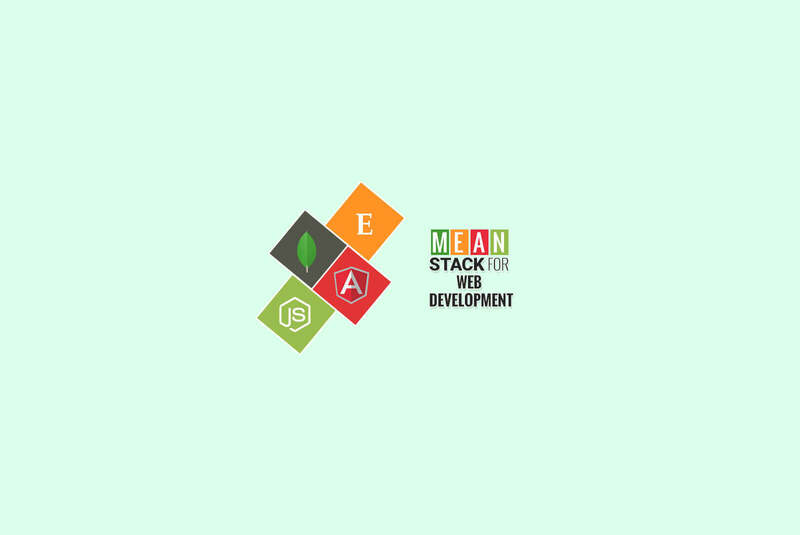 Full Stack development has been in popularity since the inception of versatile trending technologies built particularly for each step of web application development. Since there exists a special technology for each process from frontend development to backend development up to database development and server setup, a full stack developer is someone who can add up to the value of your web application development process effectively as well as efficiently. Supports the Model View Controller architecture to make development process flow smoothly. 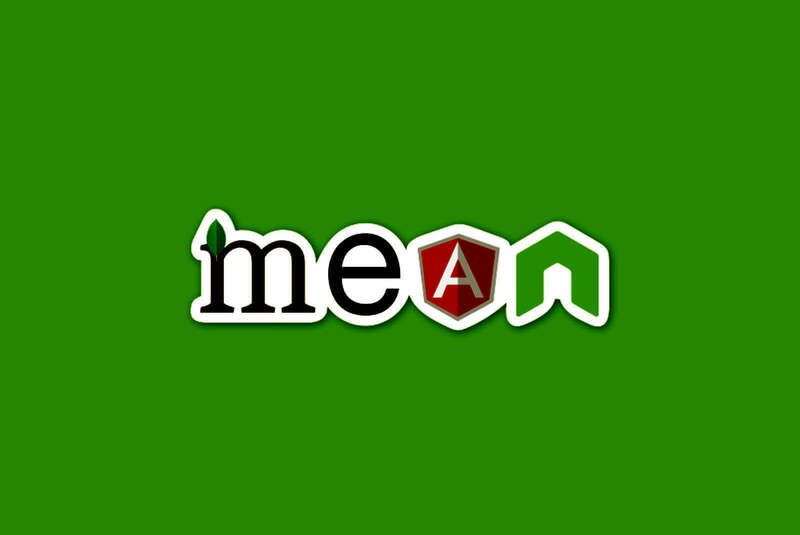 Helps to resist unnecessary grunt work, thus keeping the web application development much organized. Benefits of four extensive technology i.e. 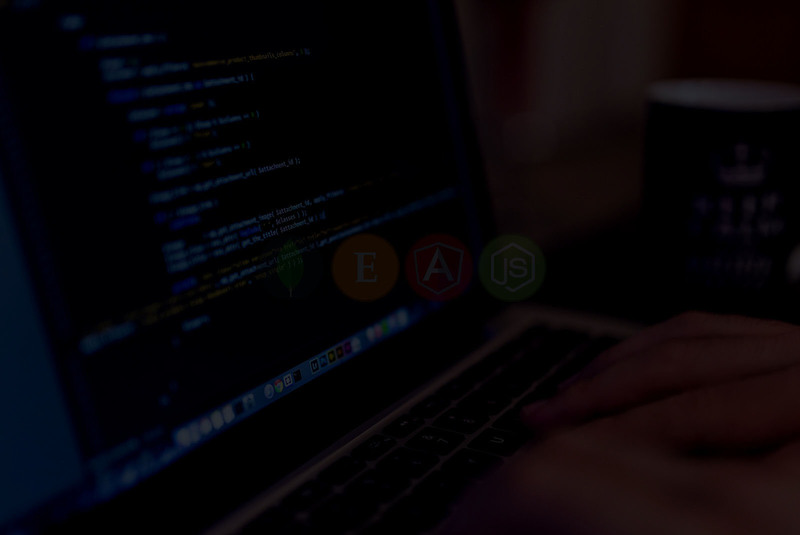 MongoDB, ExpressJS, AngularJS, and NodeJS. Comes with pre built extensive suite of testing tools. Open source in nature and backed by good community support.